Helmer, Curtis Oland, Hip and Bone and Pascal Labelle are just some of the designers that were featured at this season’s Toronto Men’s Fashion Week. 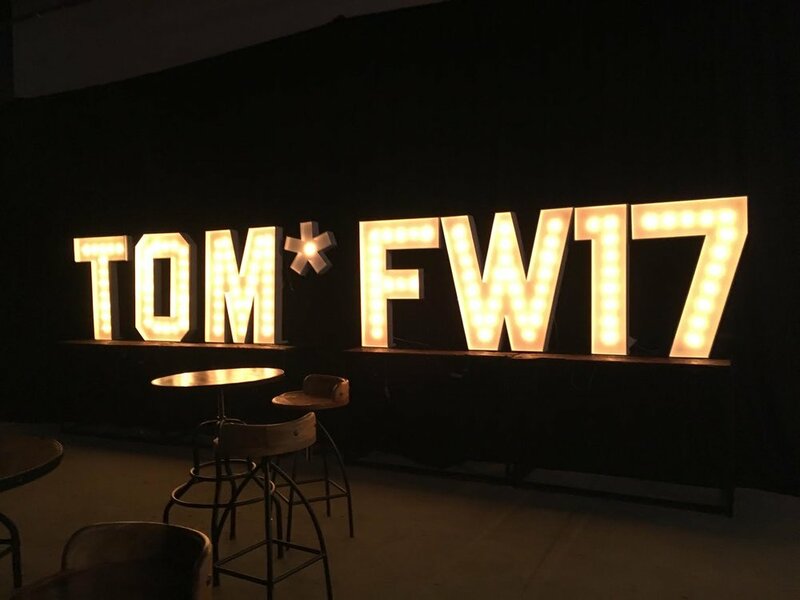 It took place from Monday March 6 to Wednesday March 8 at 505 Richmond St. West and it was men’s fashion week’s sixth season. The event was well publicized and thoughtfully planned with many coordinators, sponsors and volunteers. Kelsi Gayda is the executive assistant and social media coordinator for all that falls under the Canada fashion group umbrella – both men’s and women’s fashion weeks. Men’s fashion week first started three years ago. Gayda moved to Toronto from Calgary in July and joined the Toronto Men’s Fashion week team after learning about it. “It was right up my alley,” she said. Gayda has a background in fashion – back in Calgary, she would put on a bi-monthly event that supported local artists and designers of any medium where talented entrepreneurs and emerging artists could showcase themselves. “It was also a good way to network with people,” she said. According to Gayda, there are a great amount of outlets for people in Toronto. Gayda gave a rundown of this season’s event and all the shows along with some of the highlights. Those on the other side of this event and events like these share the same viewpoint as those behind the scenes. Emily Verduyn is a Ryerson business student and a retired model. She used to be in many fashion shows including women’s fashion week. “To be a part of someone’s fashion show where they get to showcase pieces they’ve been tirelessly working on for months is the coolest feeling,” she said. “When you walk around backstage or sit watching, you are constantly surrounded by true Torontonians and are always bound to find someone in the room you know,” she said. Fashion, the arts as a whole and events like these help celebrate Toronto’s community and emerging Canadian artists.